It’s clear that many gamers are looking forward to Mass Effect Andromeda, the action role-playing game by renowned developer Bioware, which is now little more than a week away. 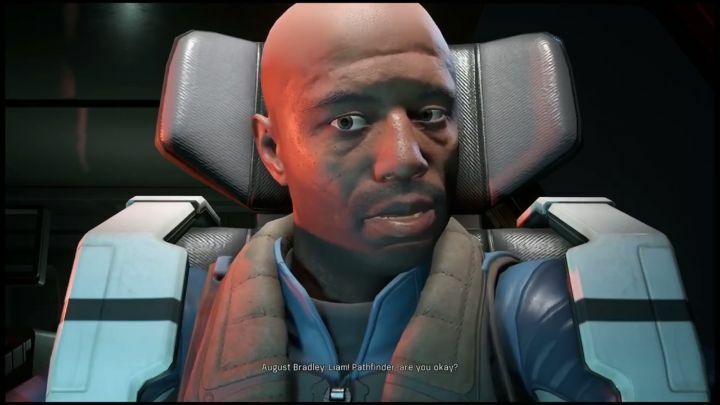 Bioware has wasted no time promoting its latest game, regaling us with an spectacular launch trailer recently, while those eager to see more of what Mass Effect Andromeda has to offer could do worse than take a look at the latest gameplay footage shown at the PAX East show in Boston (courtesy of Dualshockers). In this video the Mass Effect team discuss some aspects of their upcoming game such as the new graphics technology being used in Andromeda (and also the game’s cool new exploration helmets), but most of it focuses on Liam Kosta’s loyalty mission. Liam Kosta will be a member of your squad in the game, and he’s been described in earlier preview videos as an “idealist”, but this latest gameplay footage also shows the man hits hard in combat and will surely be an asset when dealing with Mass Effect Andromeda’s innumerable enemies. The game’s loyalty missions will likely be similar to those in Bioware’s earlier Mass Effect 2, which let you find out more about your squad mates’ backstories, but which were mysteriously absent from Mass Effect 3. It would be a great thing, though, if this upcoming Mass Effect game ends up being a triumph of storytelling and characterisation like Mass Effect 2 was, and that Bioware have outdone themselves here and produced another epic sci-fi RPG like their 2010 hit was.